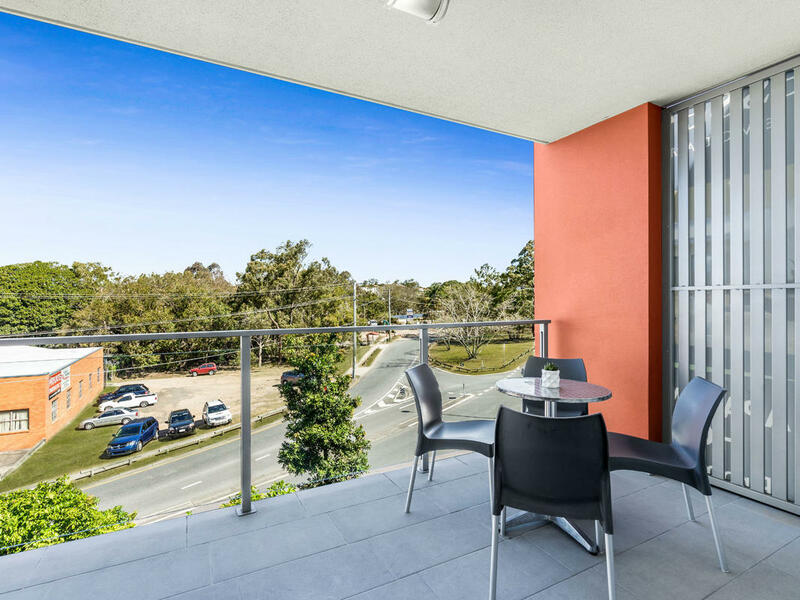 Unwind in our spacious apartments with fully equipped kitchens and enjoy our facilities whether you’re here for a hospital stay, business or leisure, Essence is a place you can call your own. 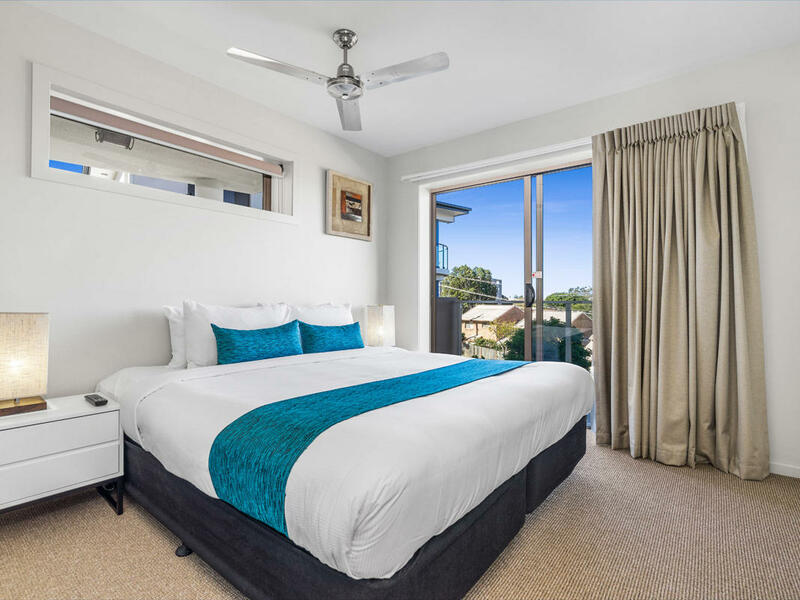 This open plan room features luxurious Twin single beds or King Bed on request, plus an accessible bathroom with grab rails in the shower and toilet, a shower chair mounted to the wall, and a hair dryer. 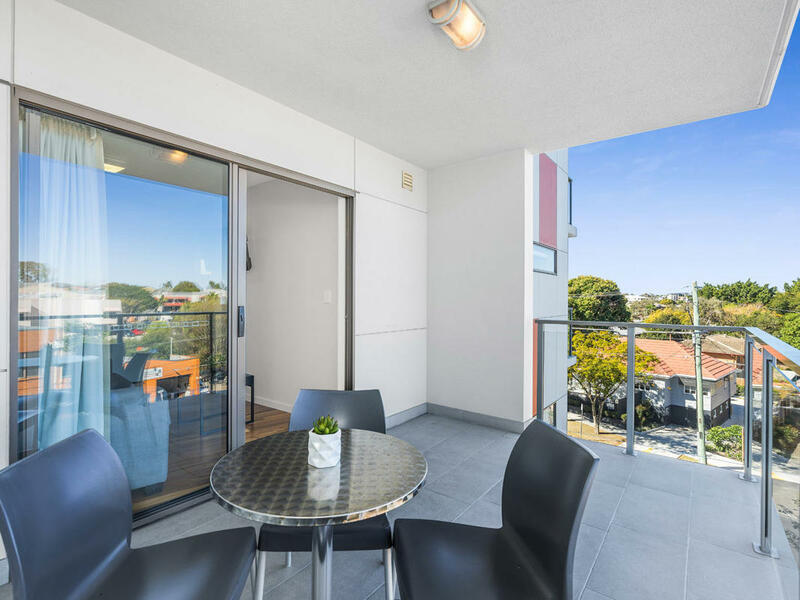 There is a a wall-mounted LCD TV with free Foxtel, including three sports channels, movies and children’s stations. This studio also comes with a fully equipped kitchen featuring lowered benches, with cookware and dinner sets for two people, a two-burner gas cooktop. This open plan room features a luxurious King bed or Twin single beds, occasional chair and a bathroom with hair dryer. 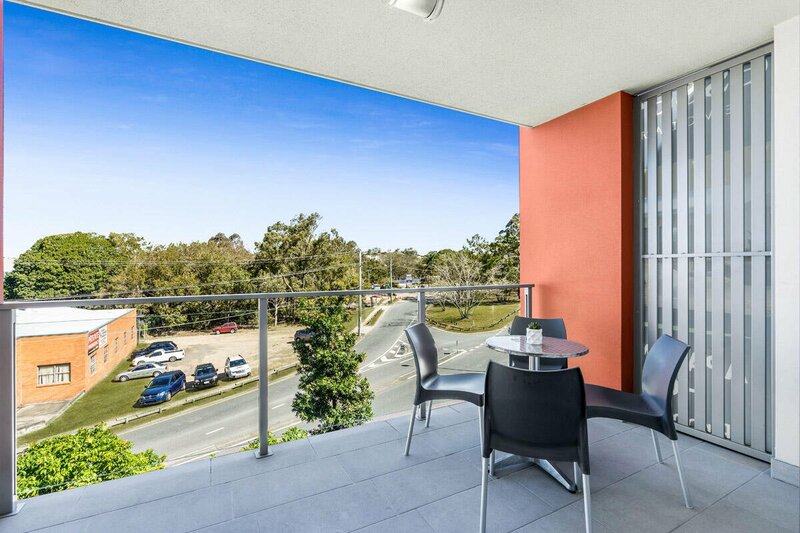 Featuring a wall-mounted LCD TV with free Foxtel, including three sports channels, movies and children’s stations. This studio also comes with a fully equipped kitchen, with cookware and dinner sets for two people, a four-burner gas cooktop and electric oven, dishwasher, full-sized fridge freezer, microwave. Features a separate bedroom with luxurious Queen bed, and a bathroom with hair dryer. There is a lounge area with a three-seater sofa bed and a dining table and chairs. 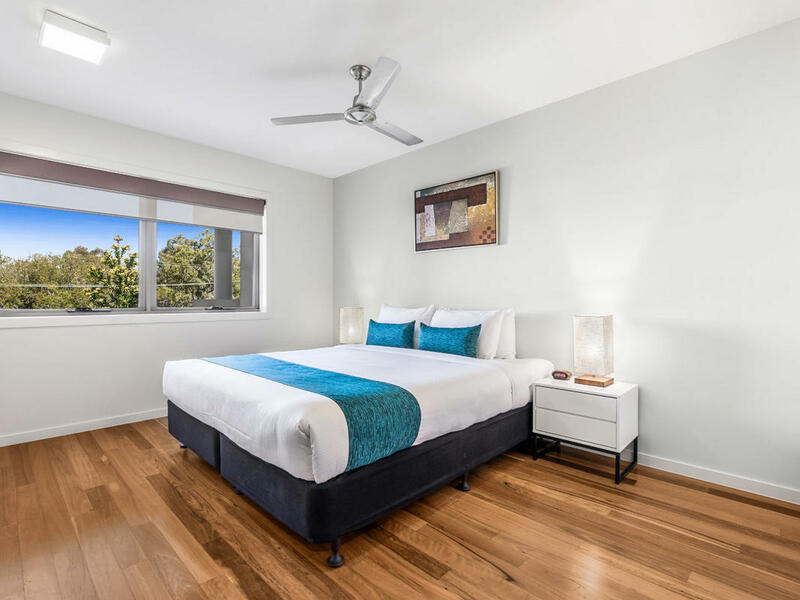 The bedroom and lounge both feature a wall-mounted LCD TV with free Foxtel, including three sports channels, movies and children’s stations. 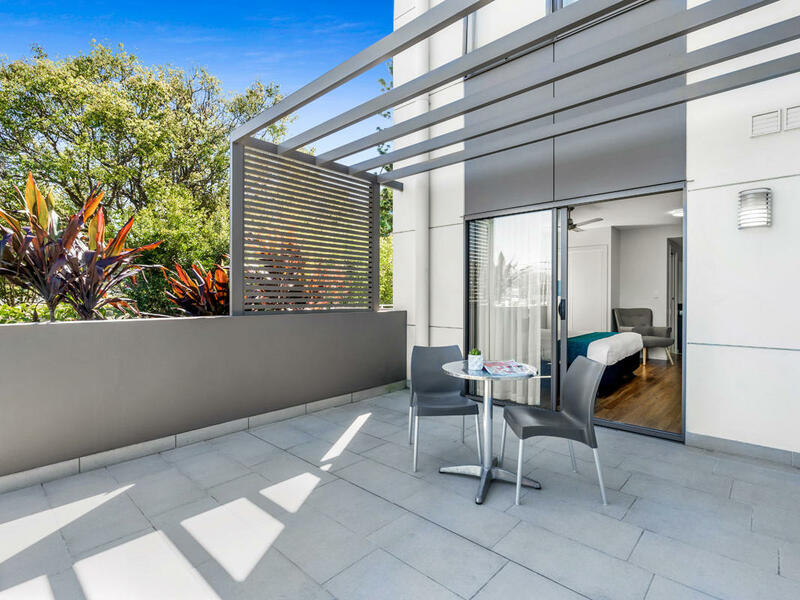 This apartment also comes with a fully equipped kitchen, with cookware and dinner sets for four people, a four-burner gas cooktop and electric oven, dishwasher, full-sized fridge freezer, microwave, toaster and kettle. Features a separate bedroom with luxurious King bed or two single beds, and a bathroom with hair dryer. There is also a lounge area with a three-seater sofa bed and a dining table and chairs. 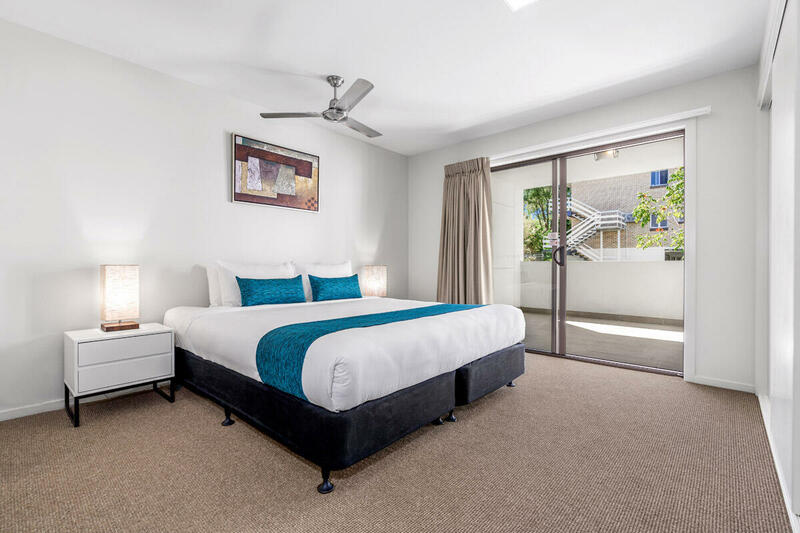 The bedroom and lounge both feature a wall-mounted LCD TV with free Foxtel, including three sports channels, movies and children’s stations. 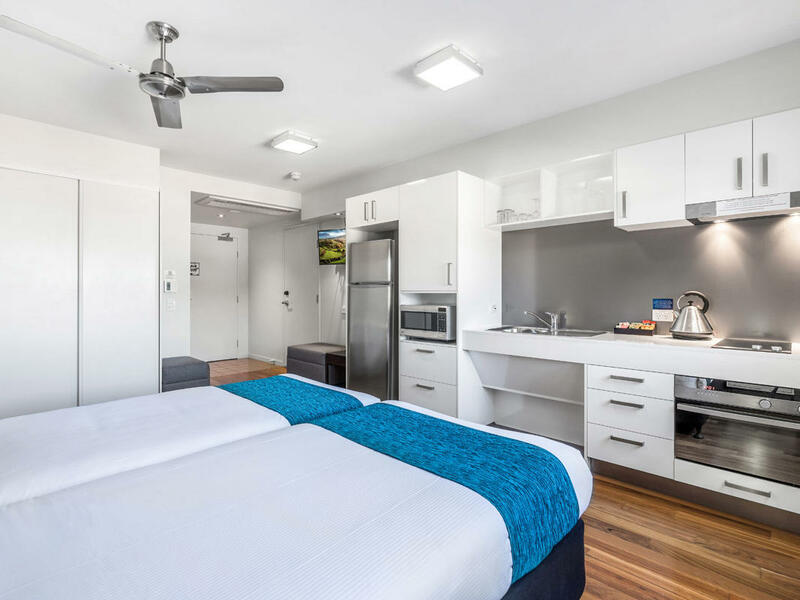 This suite also comes with a fully equipped kitchen, with cookware and dinner sets for four people, a four-burner gas cooktop and electric oven, dishwasher, full-sized fridge freezer, microwave, toaster and kettle. Features two separate bedrooms, each with a luxurious King bed or Twin single beds and bathroom with hair dryer. There is a lounge area with assorted chairs, a three-seater lounge and a dining table and chairs. 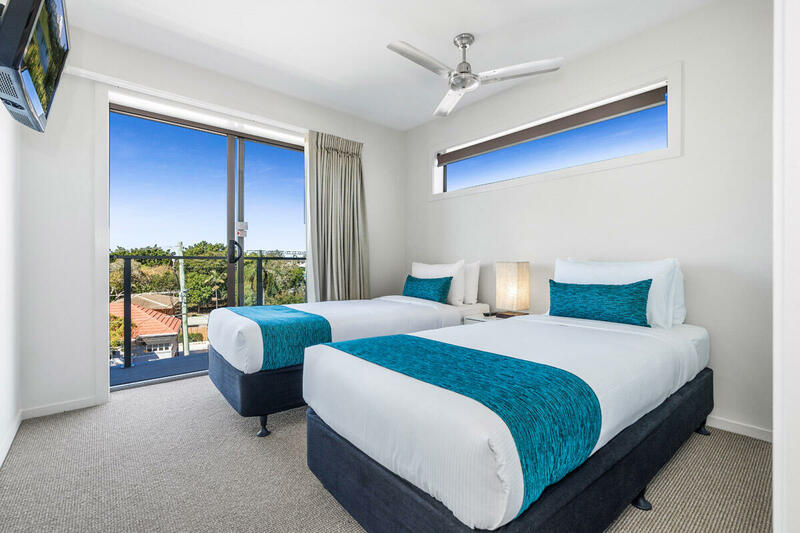 The bedrooms and lounge all feature a wall-mounted LCD TV with free Foxtel, including three sports channels, movies and children’s stations. 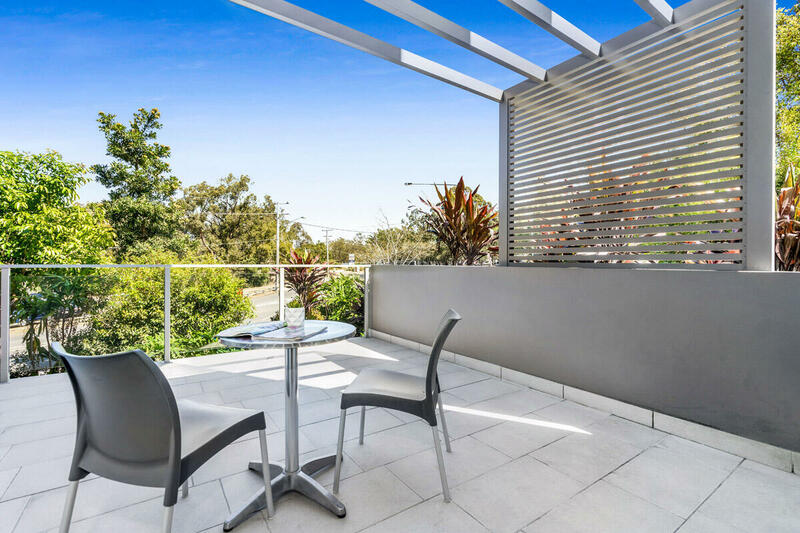 This apartment also comes with a fully equipped kitchen, with cookware and dinner sets for six people, a four-burner gas cooktop and electric oven, dishwasher, full-sized fridge freezer, microwave, toaster and kettle. Features two separate bedrooms, each with luxurious Queen, King or Twin Single beds – plus an ensuite and a bathroom with hair dryer. There is a lounge area with a three-seater sofa bed and a dining table and chairs. 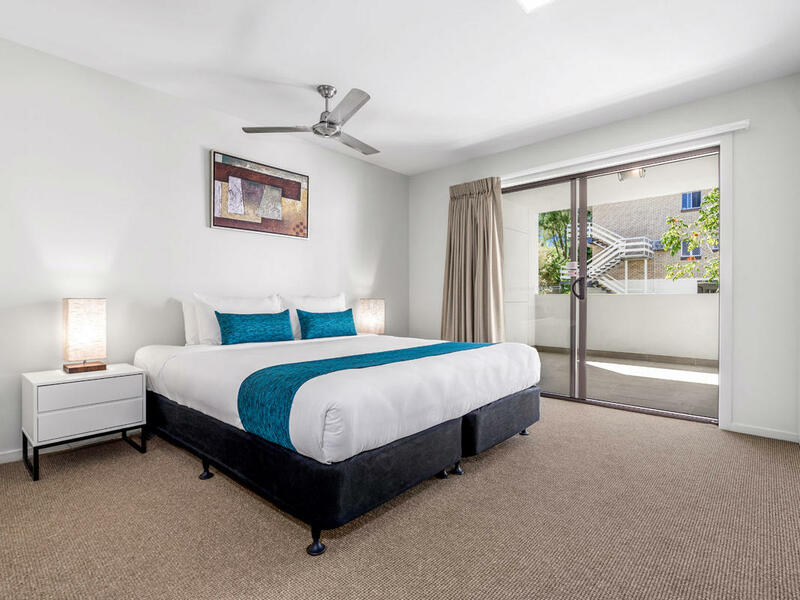 The bedrooms and lounge all feature a wall-mounted LCD TV with free Foxtel, including three sports channels, movies and children’s stations.